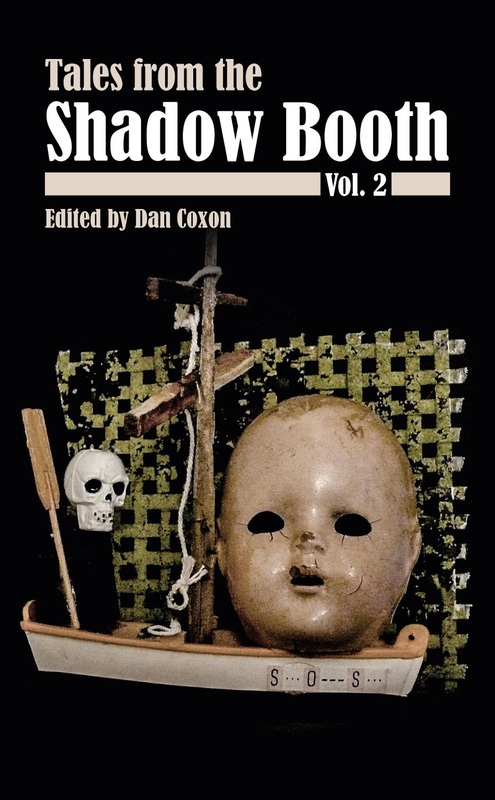 I've been looking so long for a journal of weird fiction that has the quality necessary to carry the baton onwards from Aickman and Lovecraft and other authors who ploughed these fields. 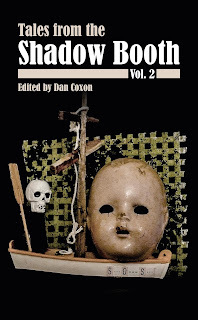 Thankfully I stumbled upon the Shadow Booth and can rest assured that there are still talented authors out there with heads full of strange imaginations who can create off-kilter worlds for us to explore. I am enjoying this issue; have been impressed by the standard of prose and thank the editors of this journal for putting it together and keeping weird fiction alive. I would buy the e-book but the order interface doesn't want to accept my address. Dang it.